Hi everyone…. today I have a Christmas card to show you. 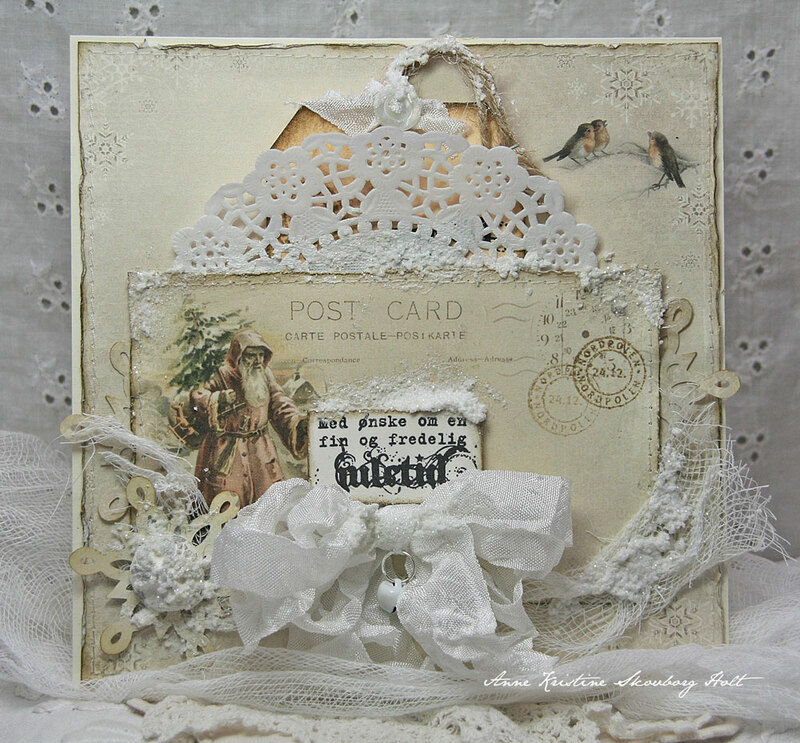 I have used papers from the collection “Waiting for Santa II”, lovely Christmas papers.